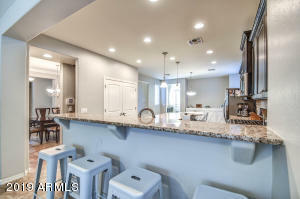 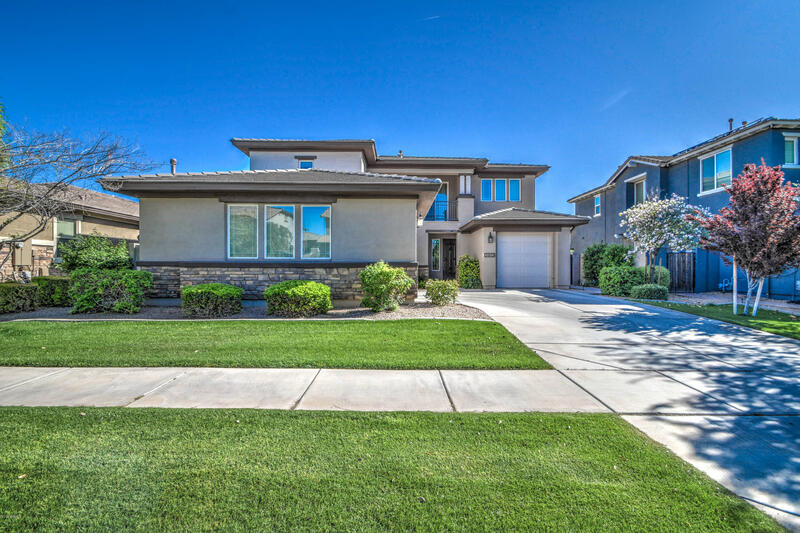 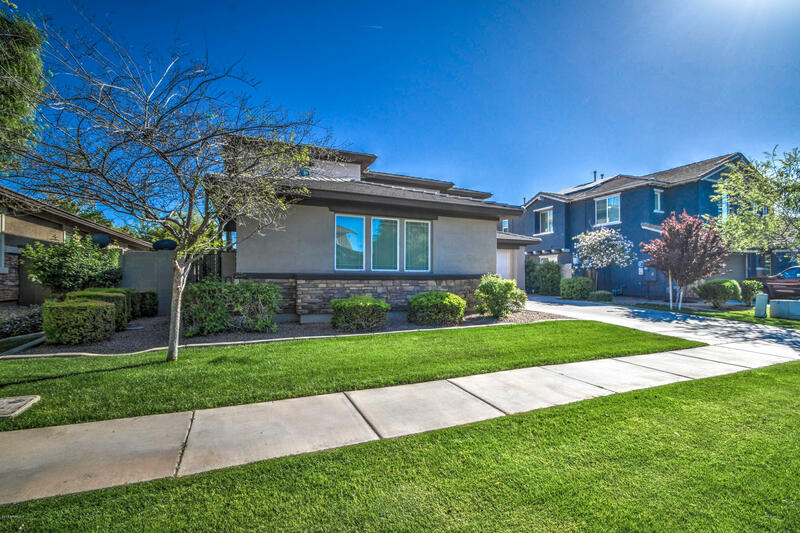 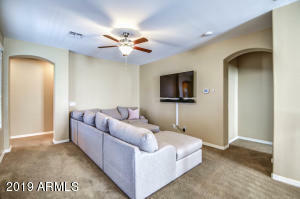 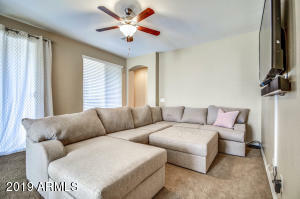 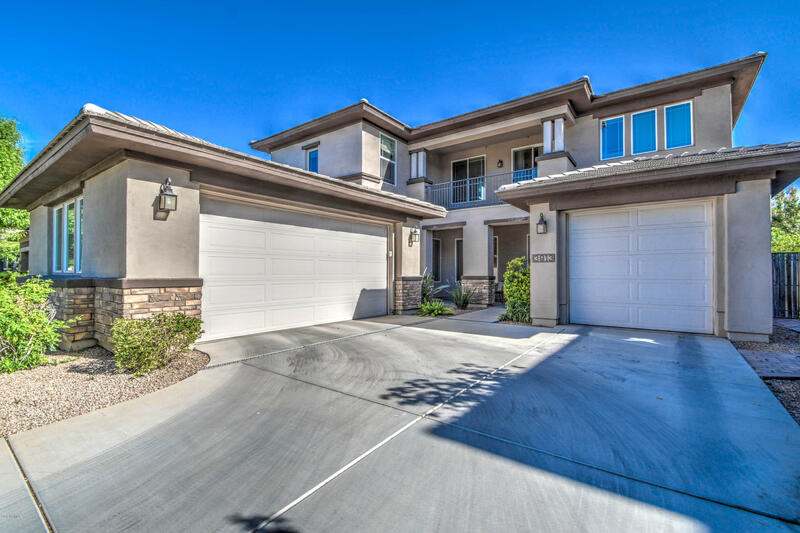 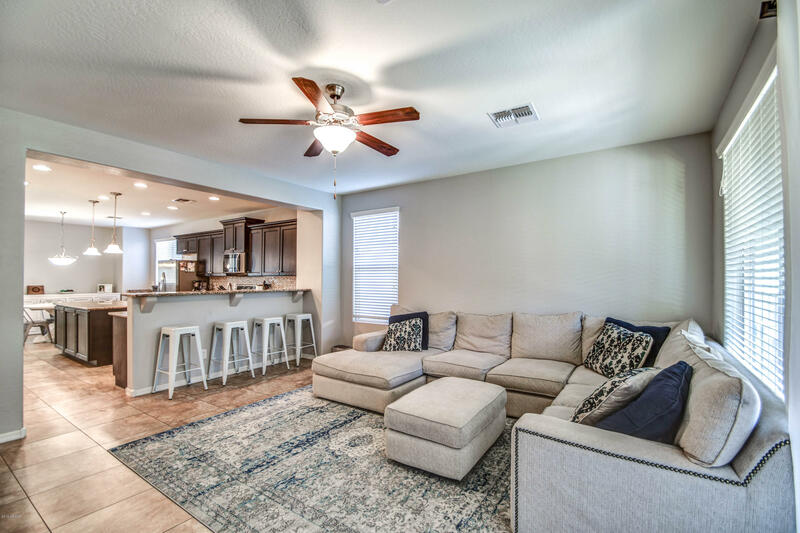 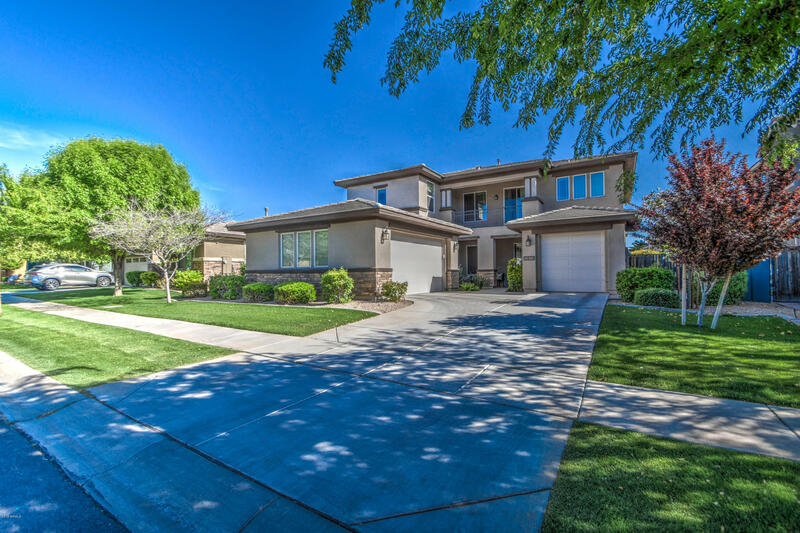 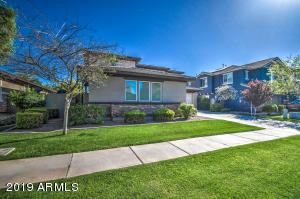 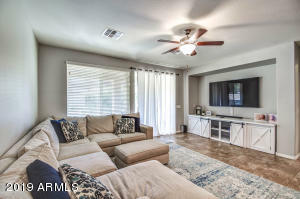 This spectacular model perfect home features 5 bedrooms (one full bedroom & bath downstairs), 3 baths, loft, formal dining, family room, living room & 3 car split garage. 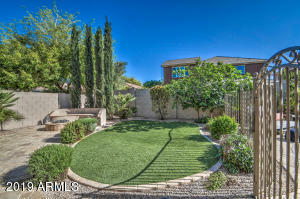 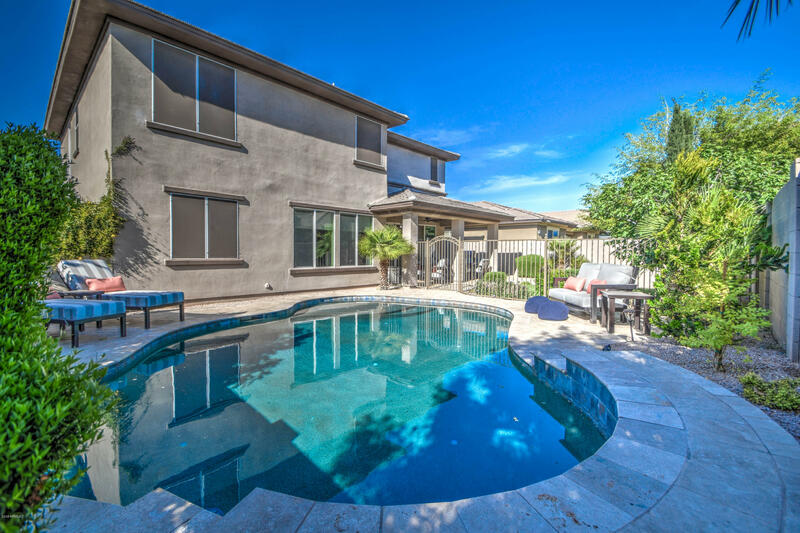 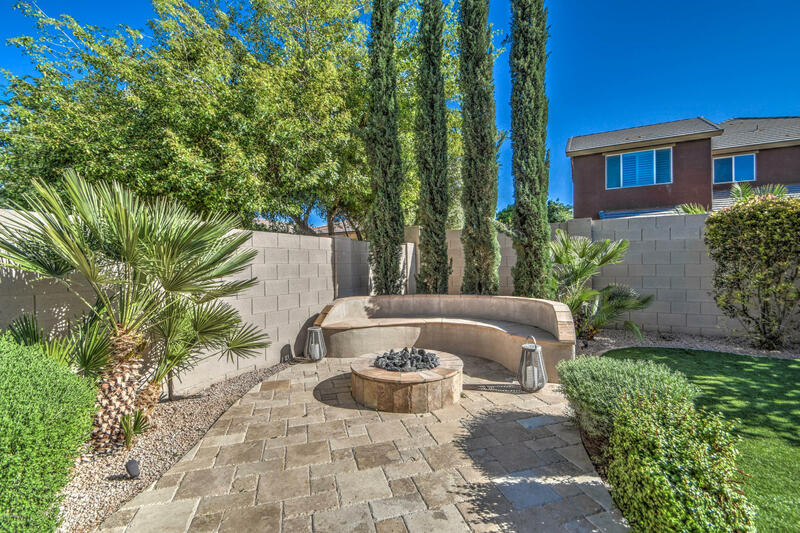 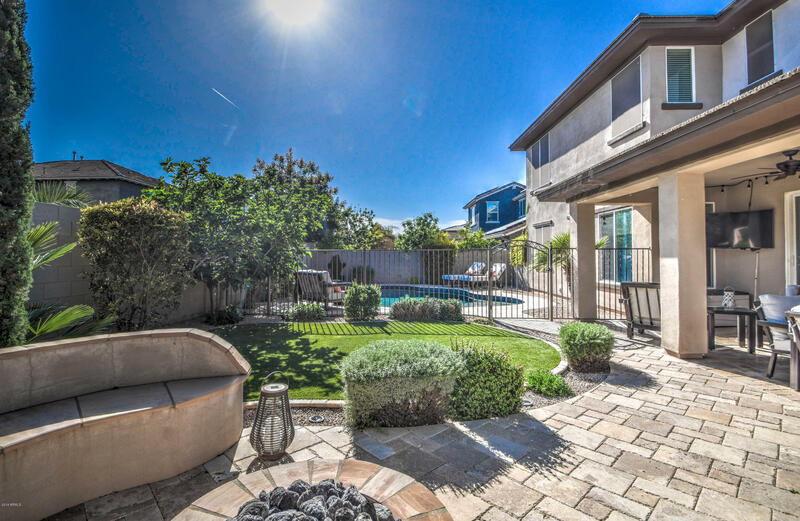 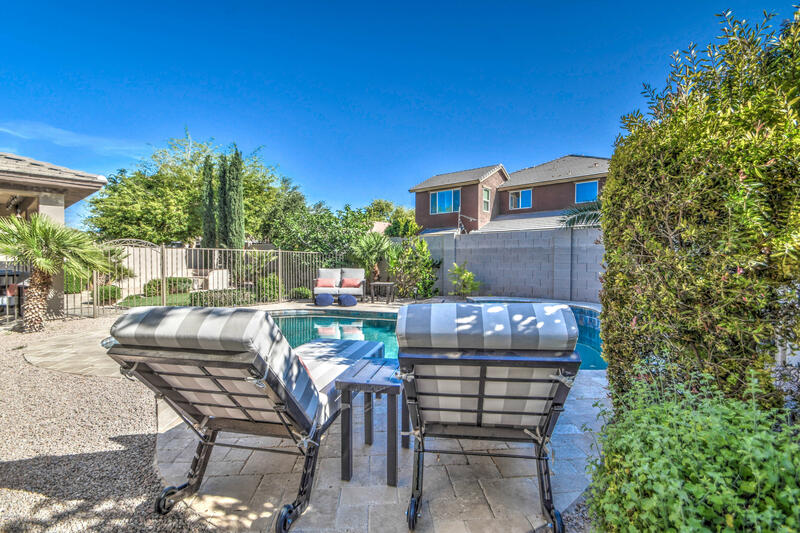 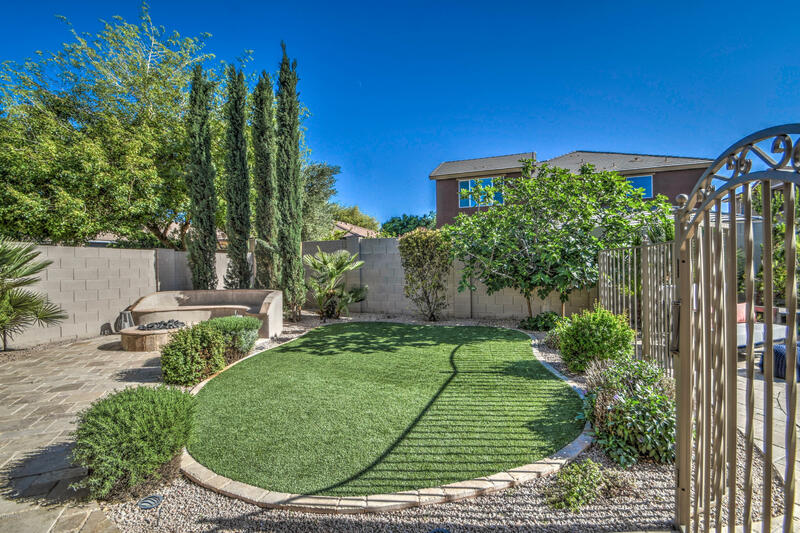 Gorgeous backyard oasis features pebble tech pool w/water feature, travertine patio and lush backyard w/artificial turf and firepit. 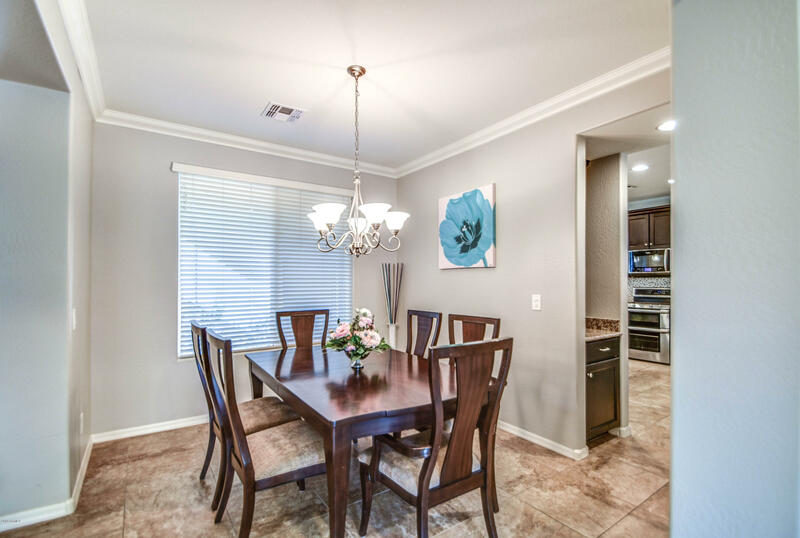 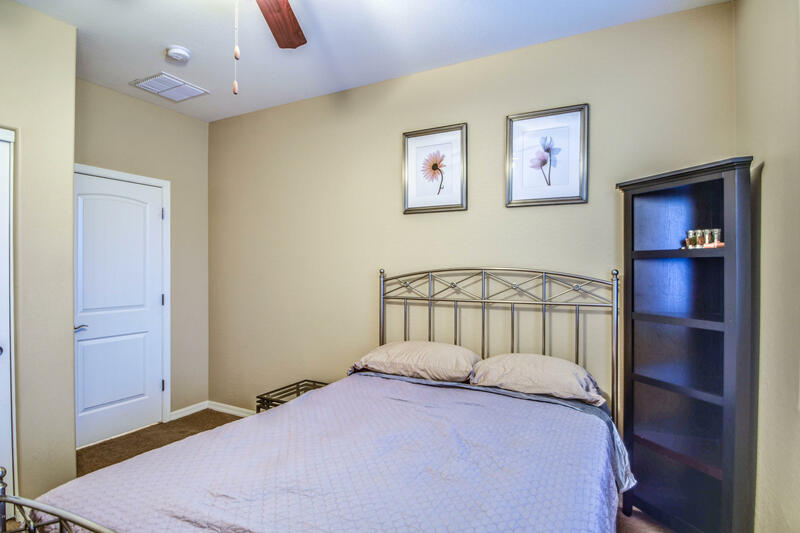 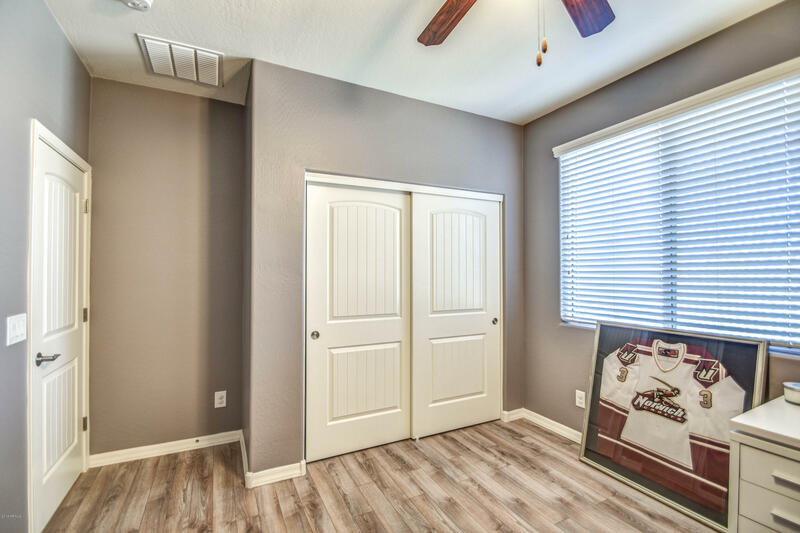 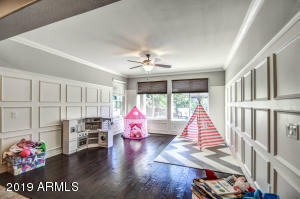 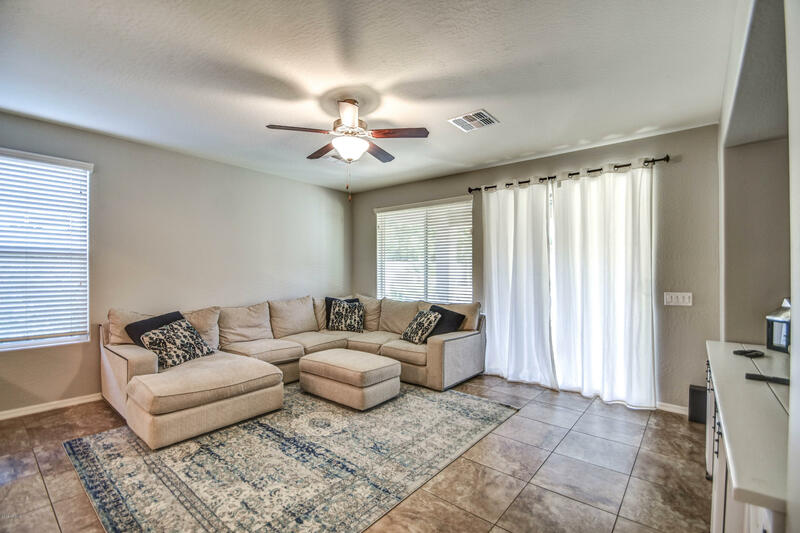 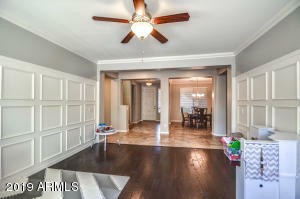 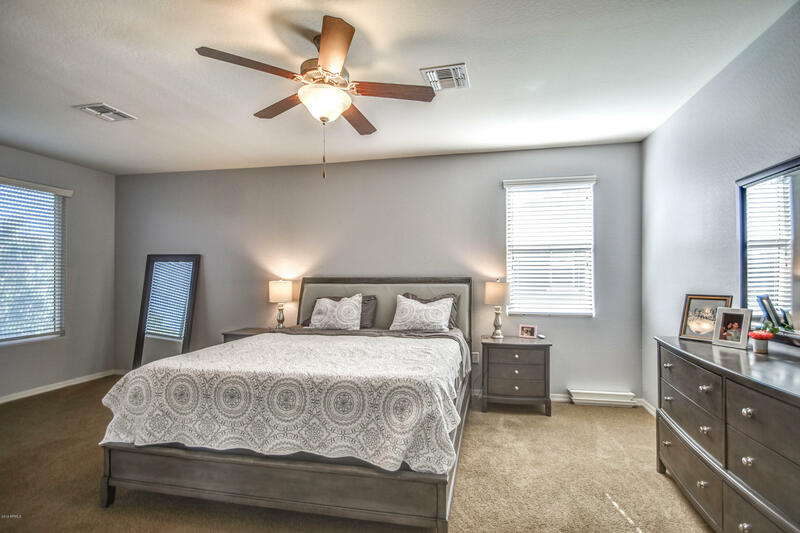 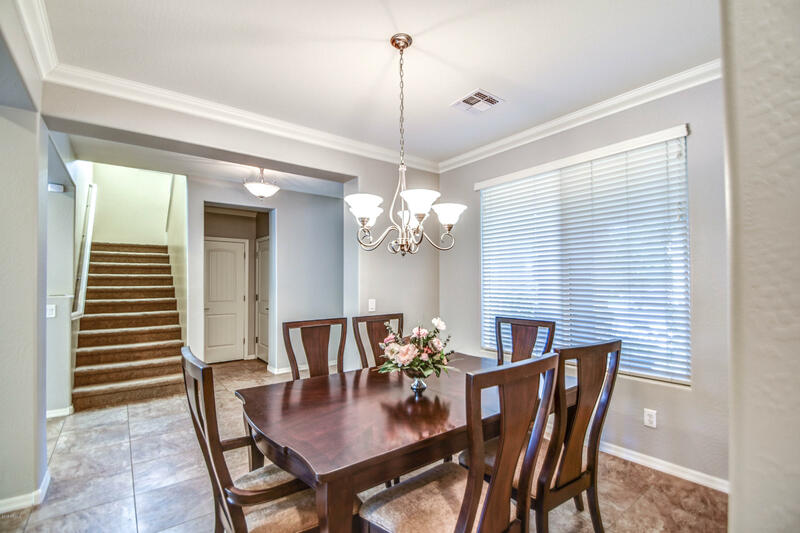 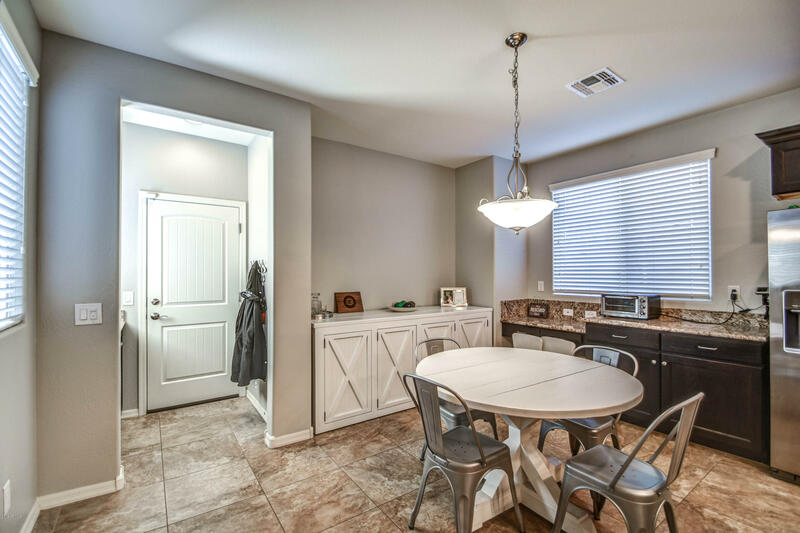 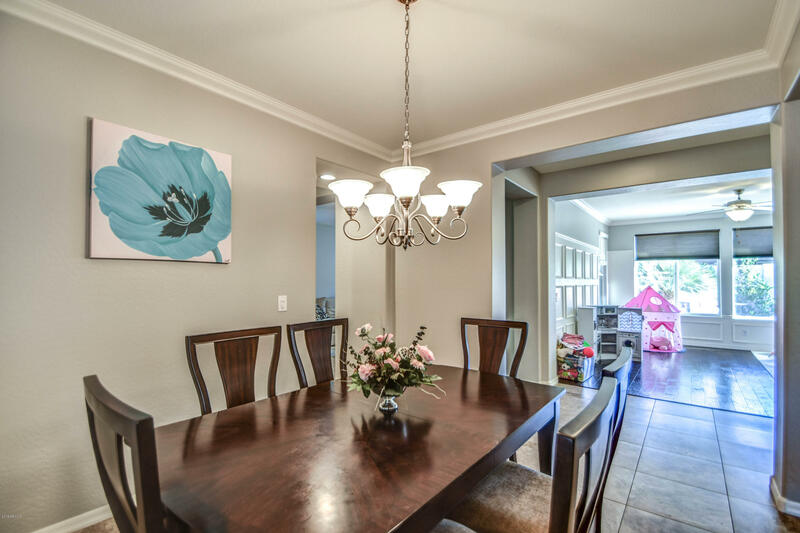 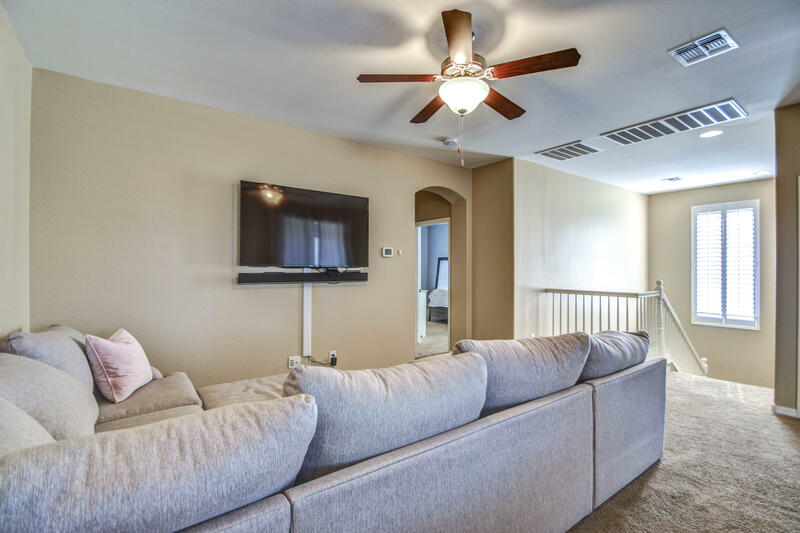 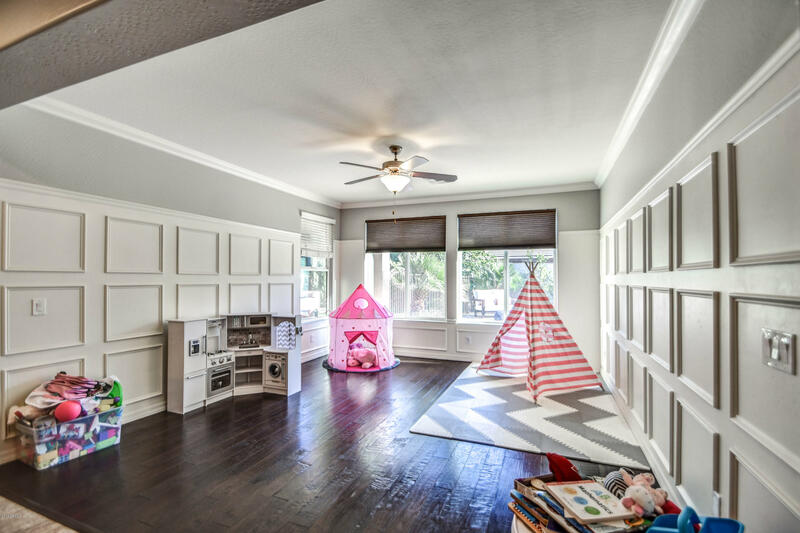 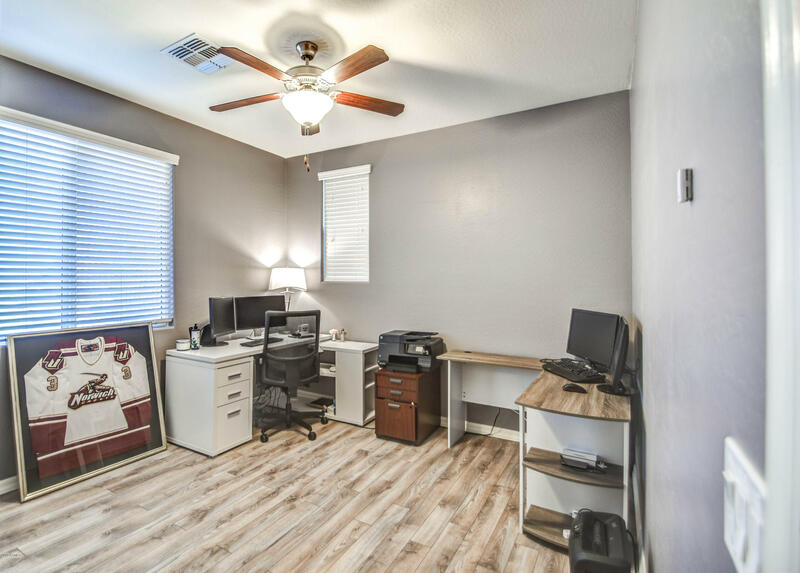 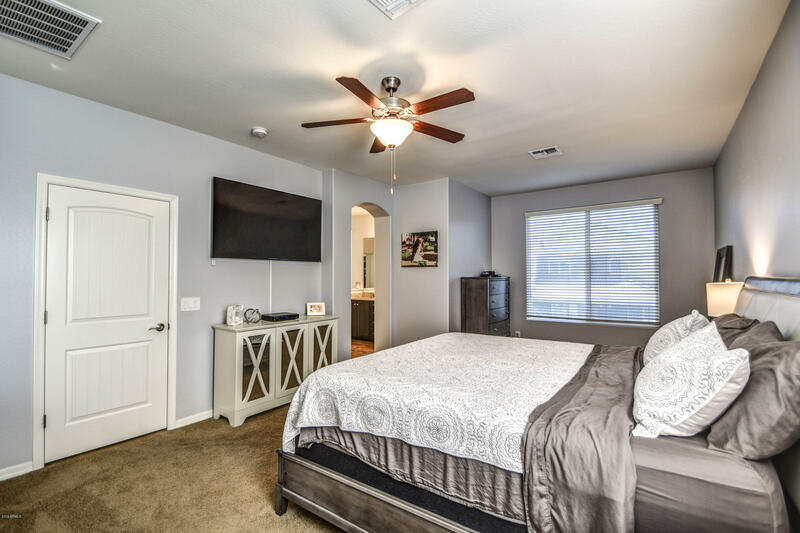 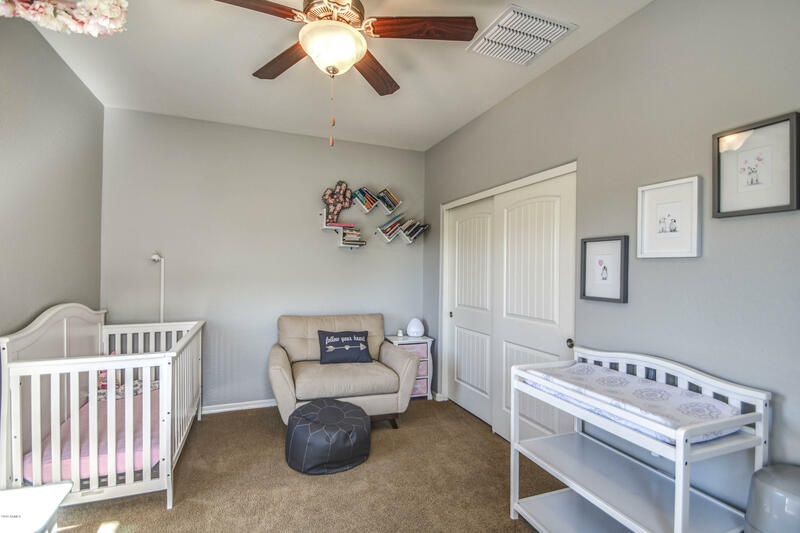 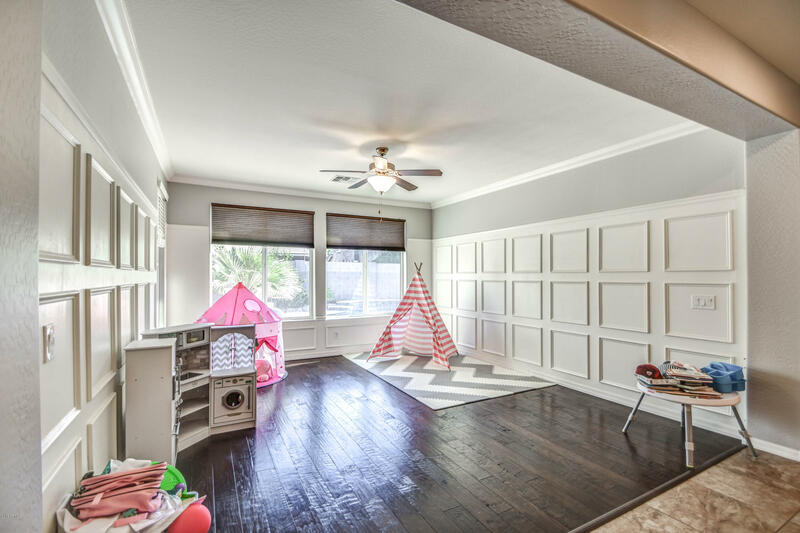 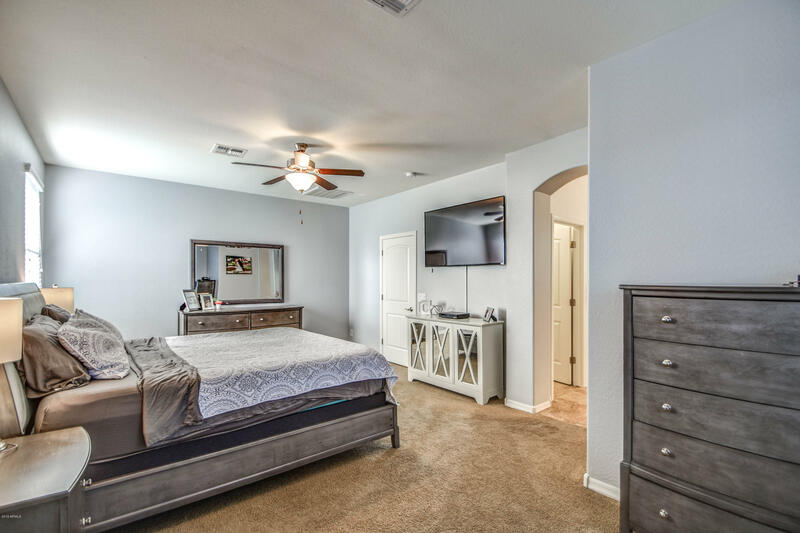 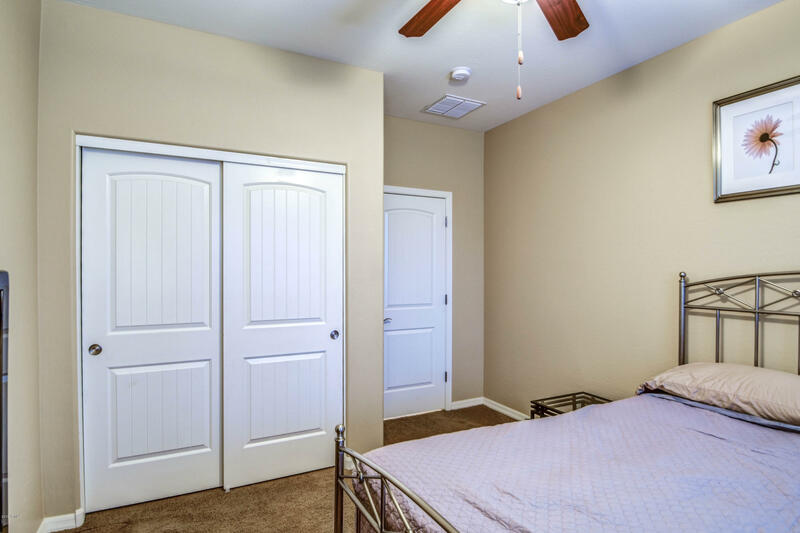 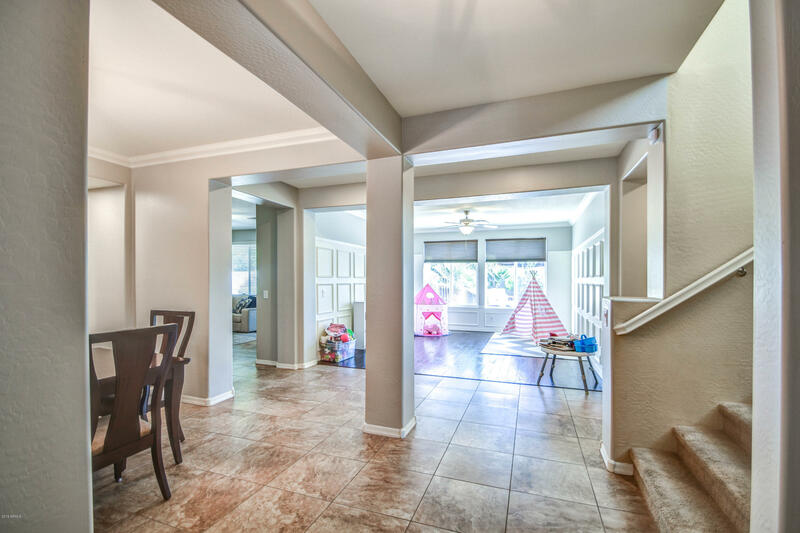 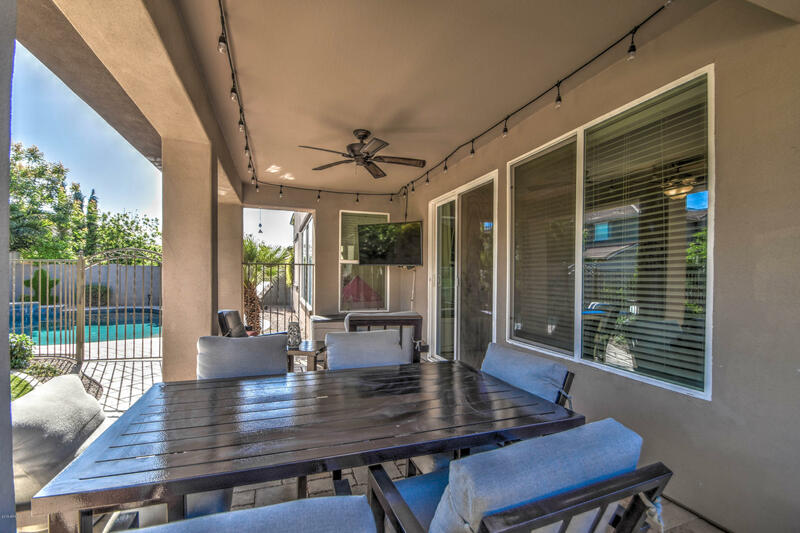 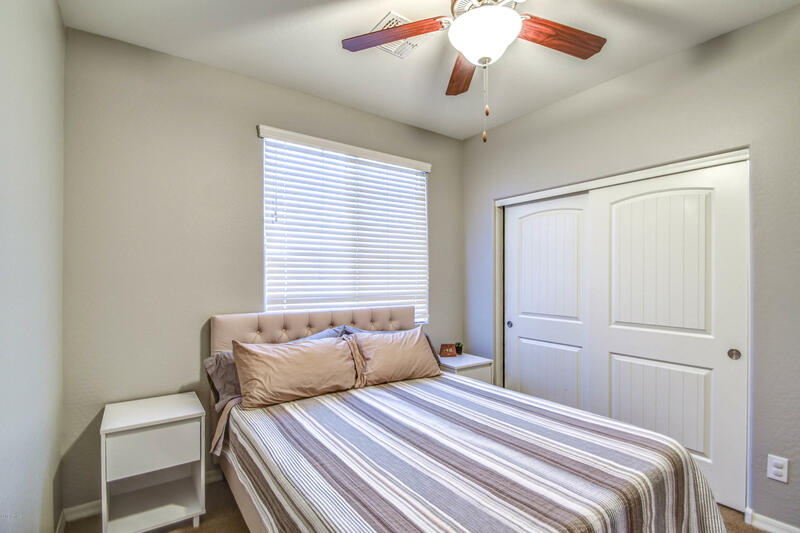 Upgrades throughout include oversized tile, wood laminate floors, crown molding, wainscoting, plush carpet in bedrooms, designer paint & more. 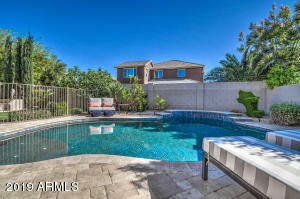 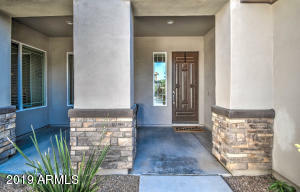 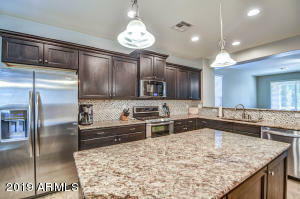 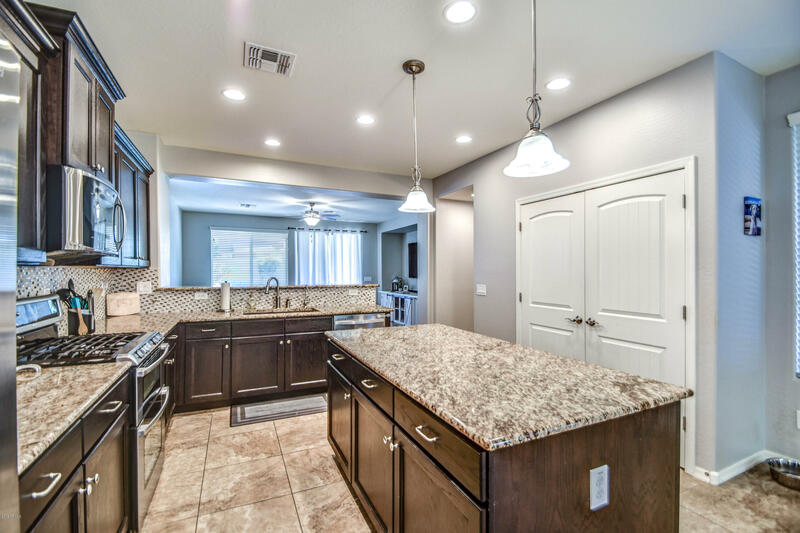 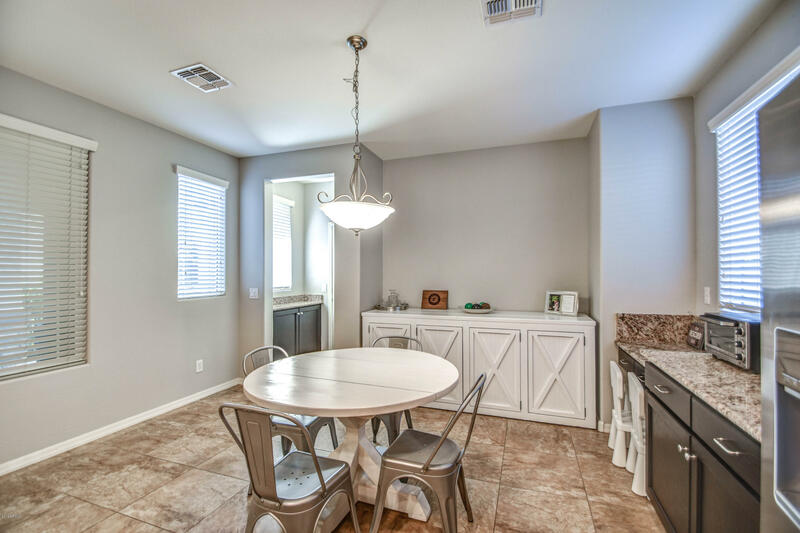 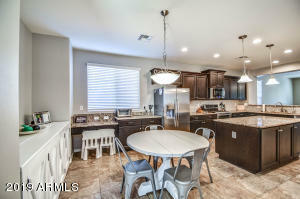 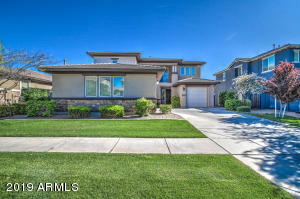 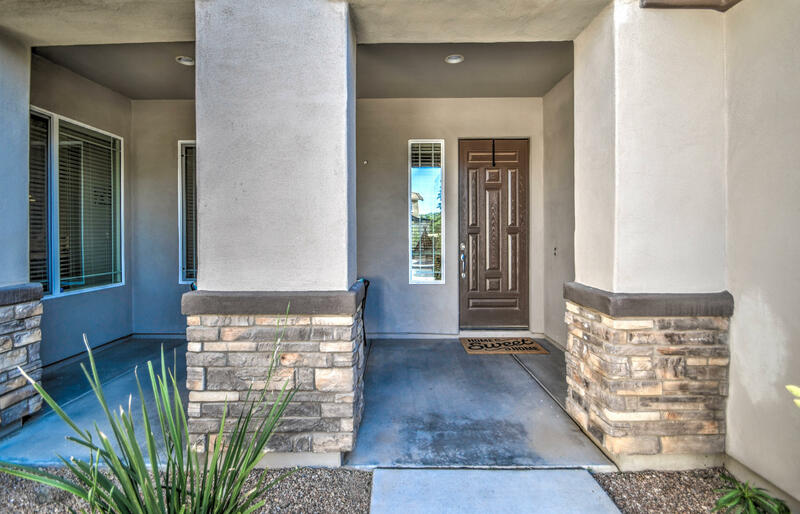 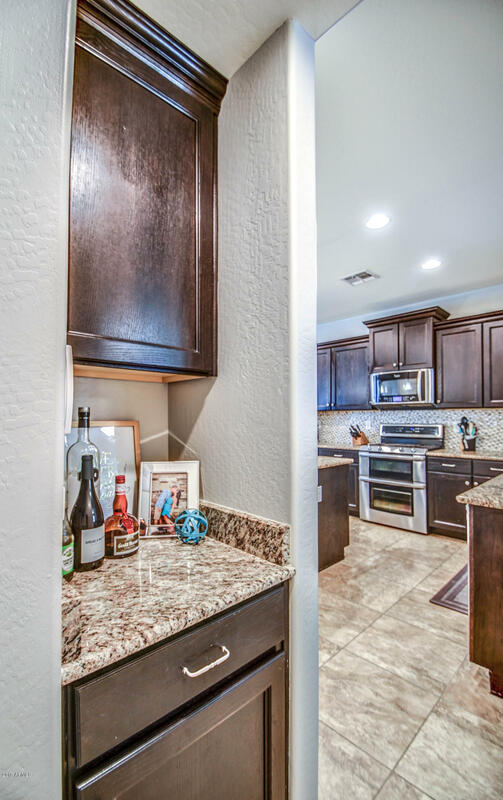 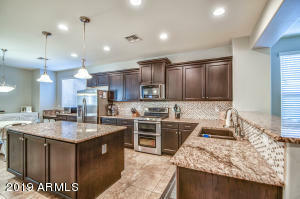 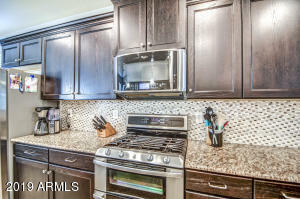 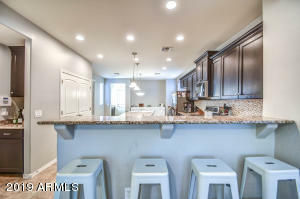 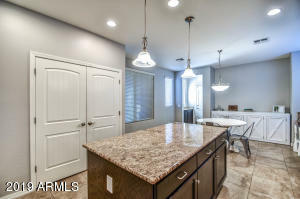 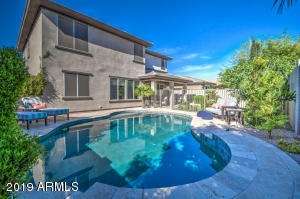 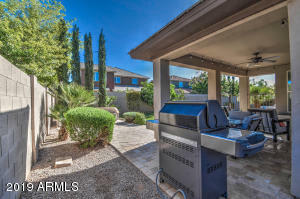 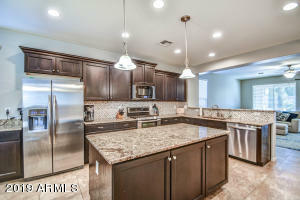 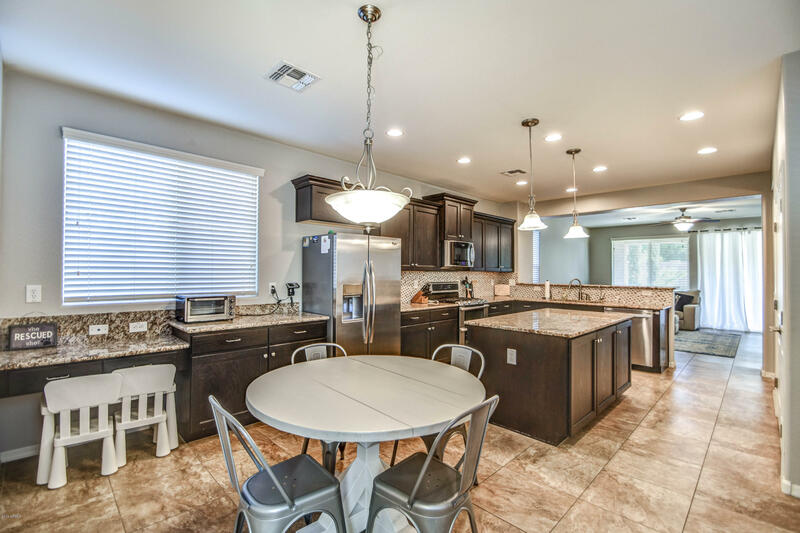 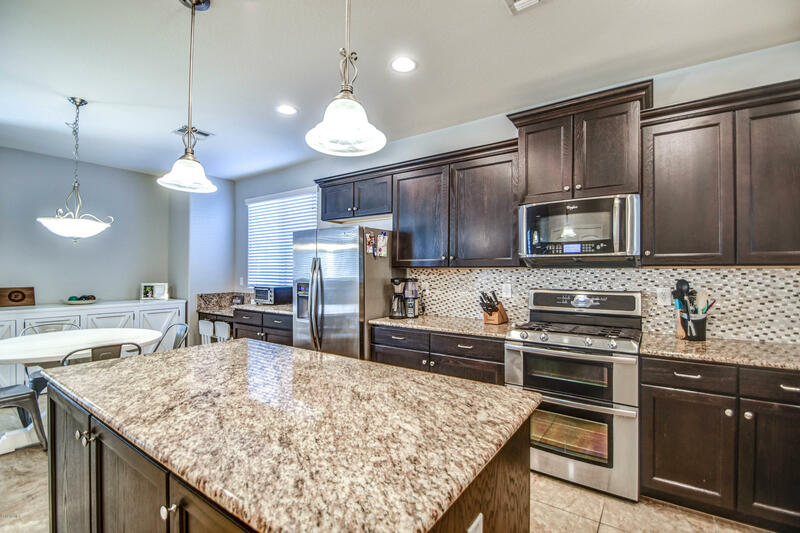 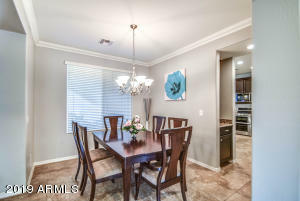 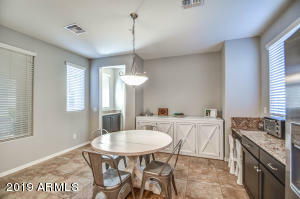 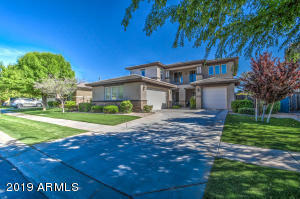 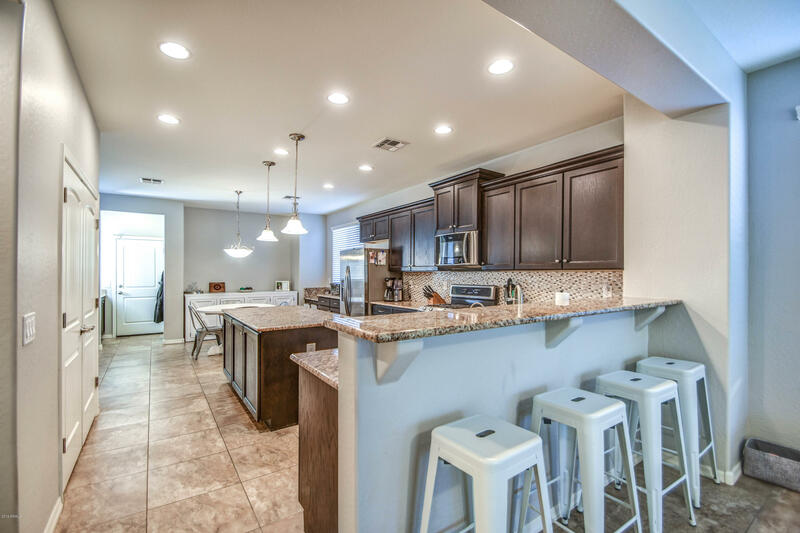 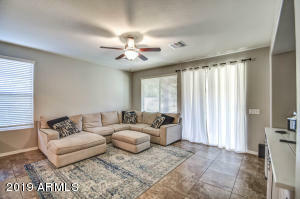 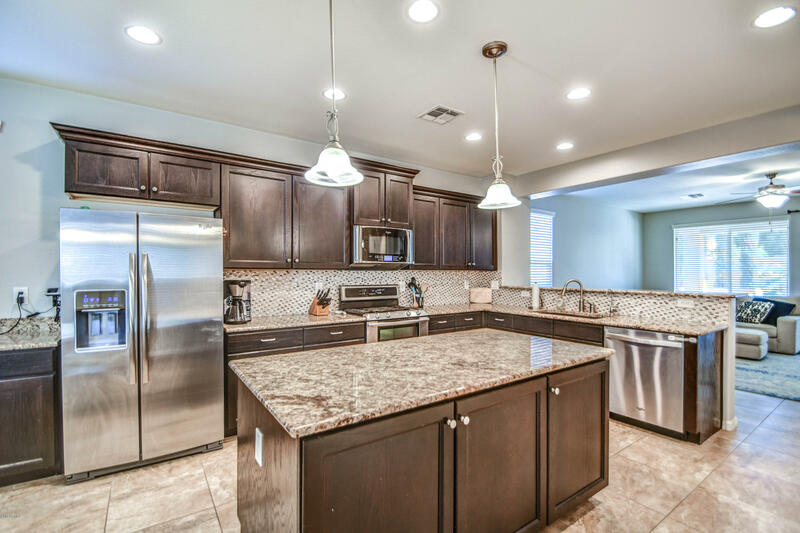 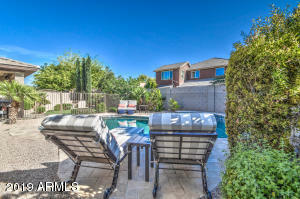 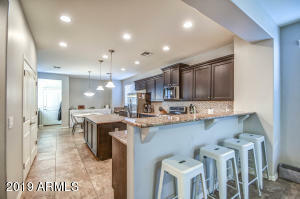 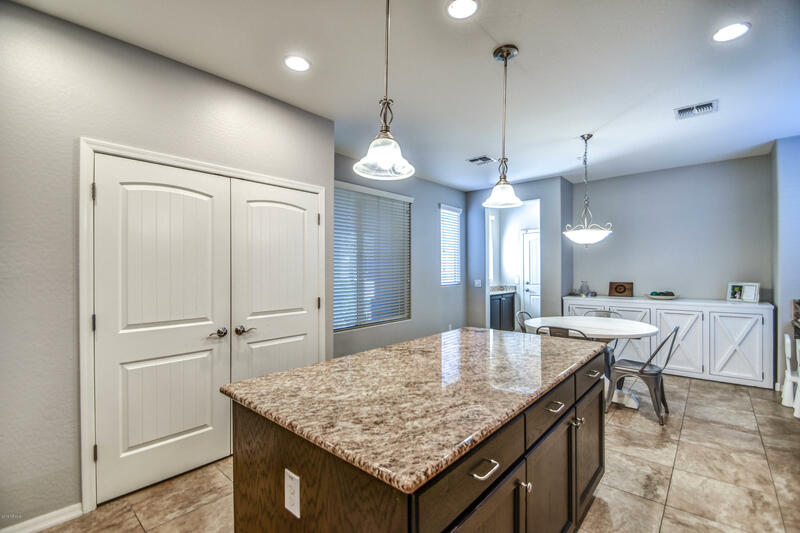 Gourmet kitchen boasts stainless appliances, double oven, espresso cabinets, tile backsplash, & large island with granite. 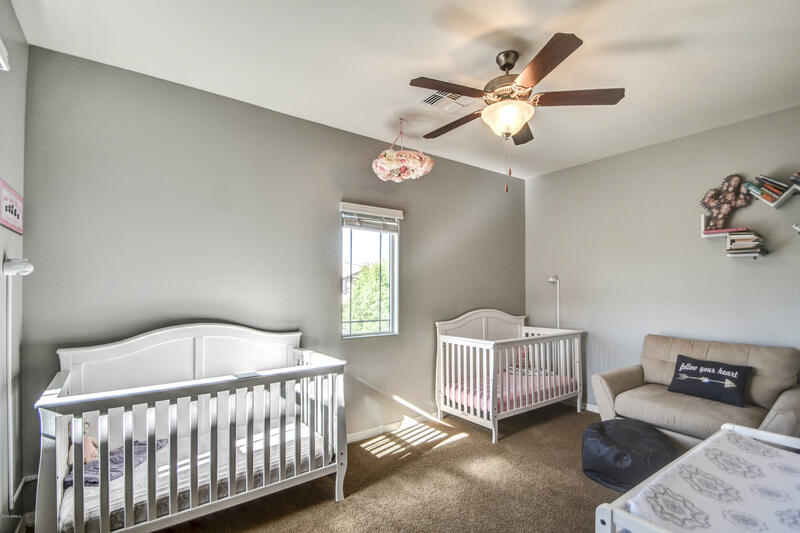 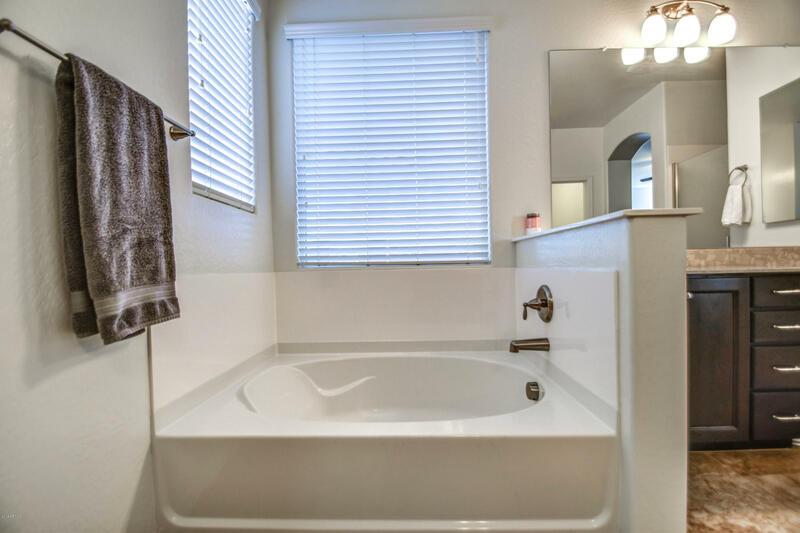 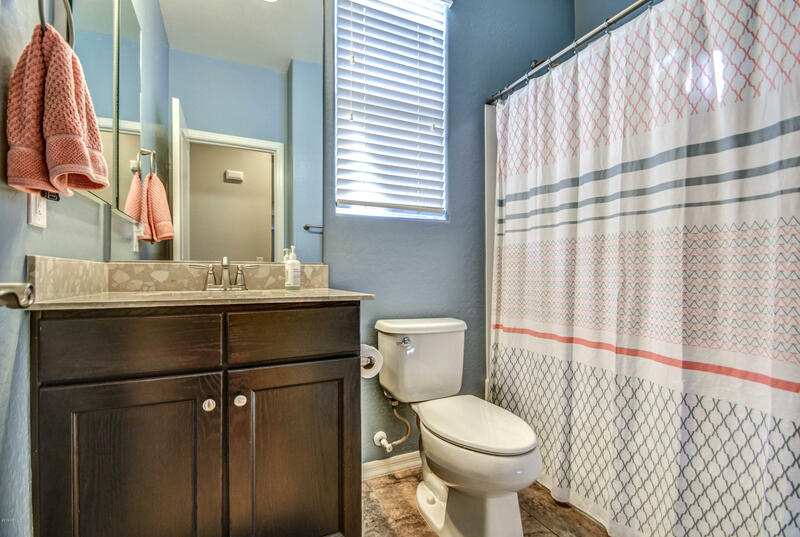 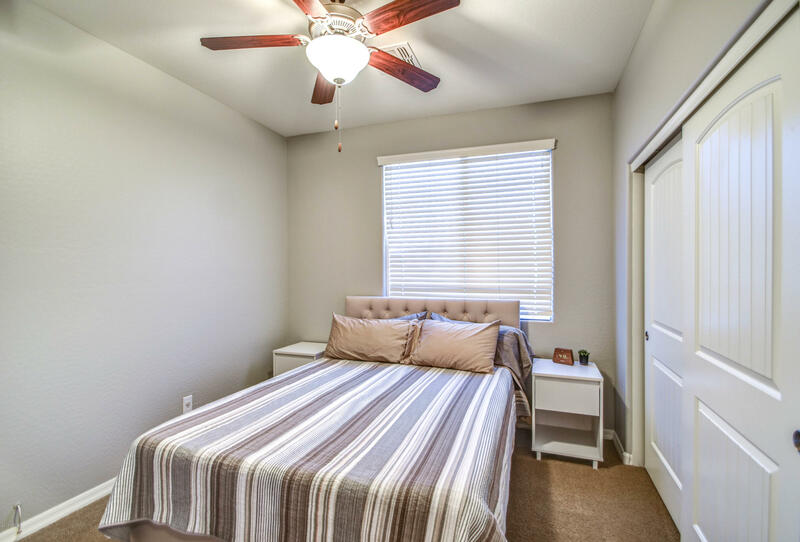 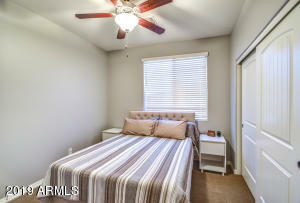 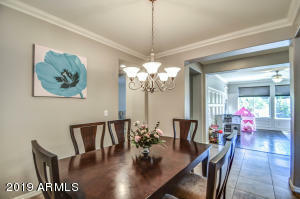 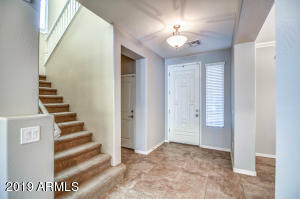 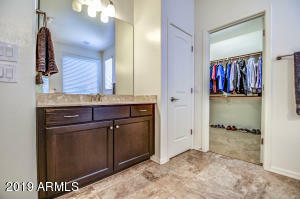 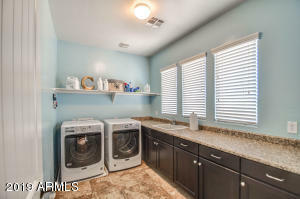 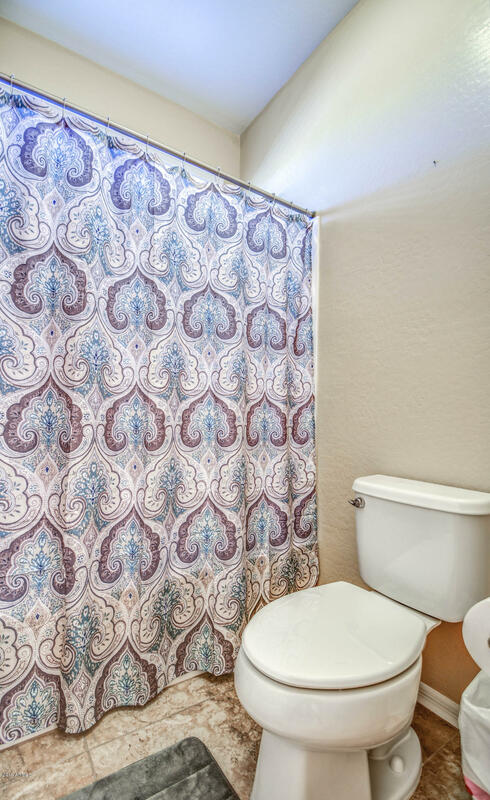 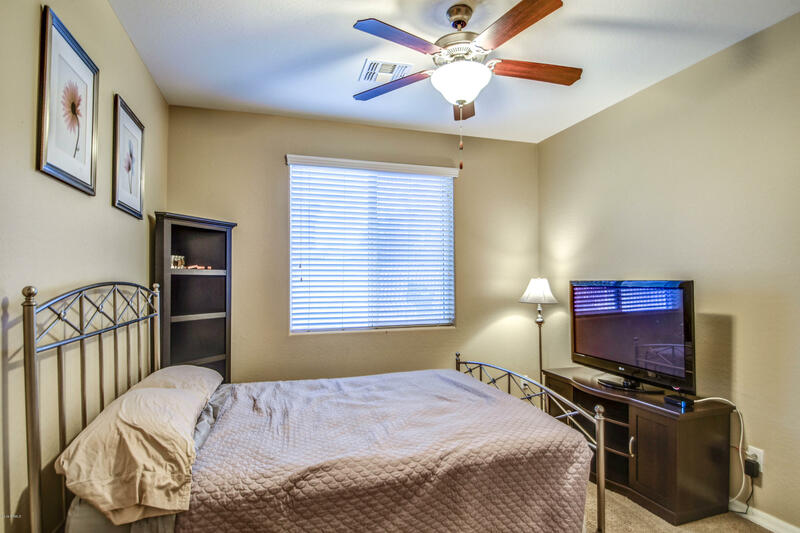 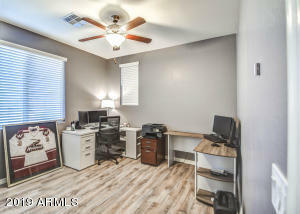 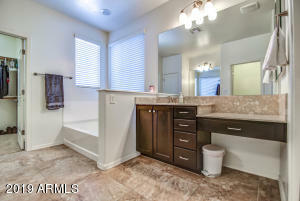 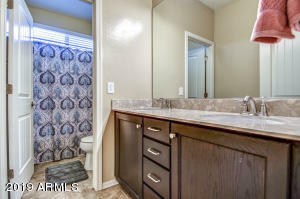 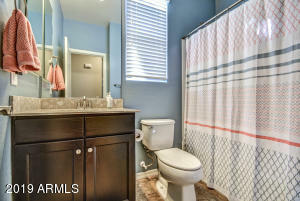 Three bedrooms, plus master bedroom, loft & upgraded laundry room are upstairs. 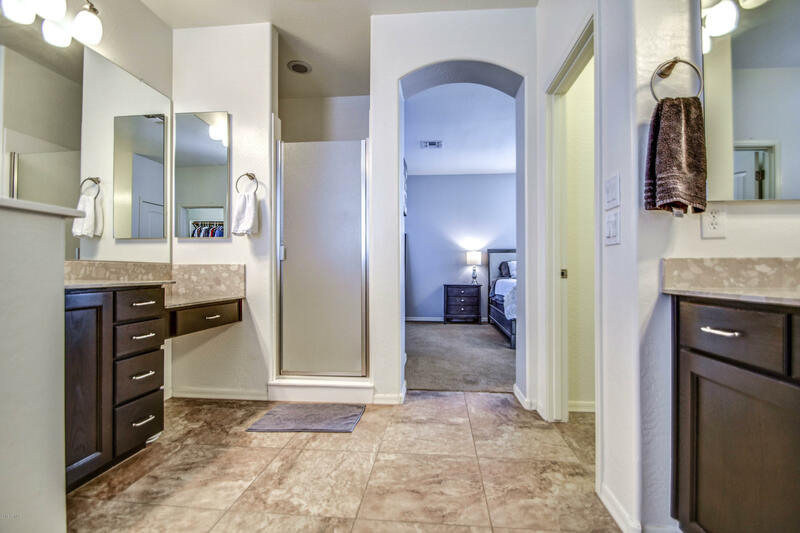 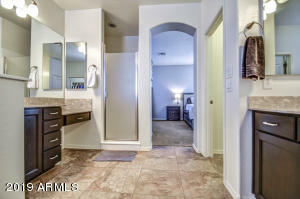 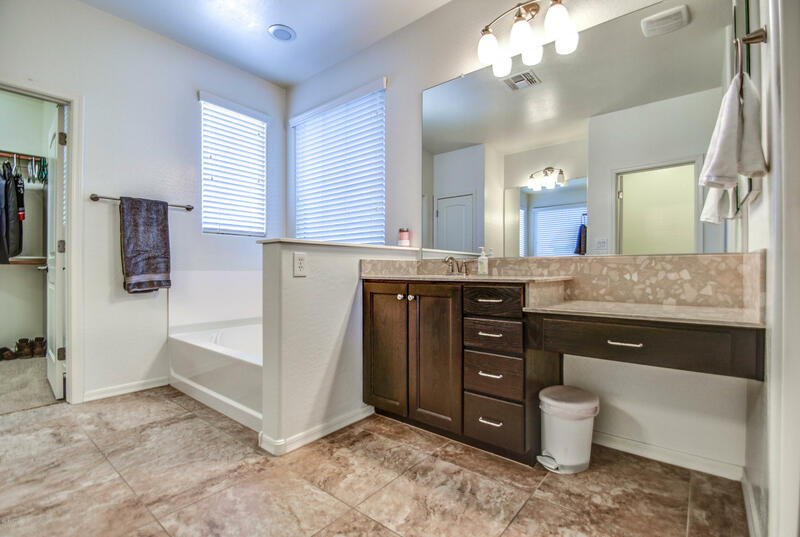 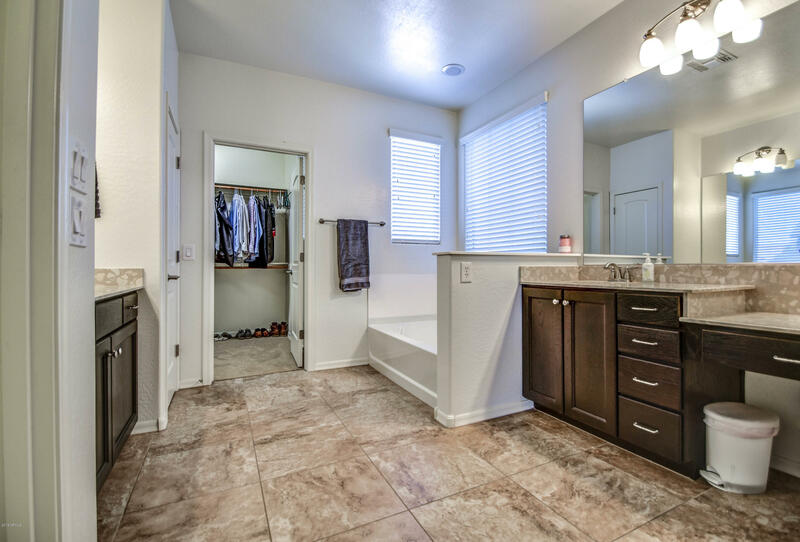 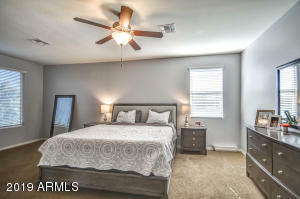 Master suite is a dream with sitting area, and ensuite bath w/ oversized shower, split vanities, upgraded countertops and HUGE walk in closet.